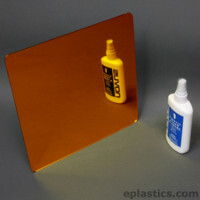 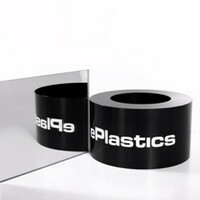 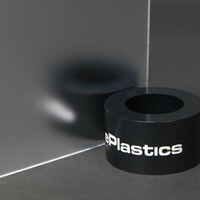 Clear mirror is stocked in 1/8" and 1/4" thick sheets, with sizes ranging from 24" x 48" to 72" x 96". 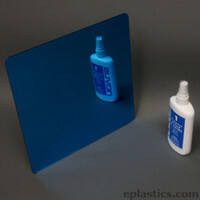 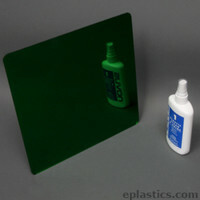 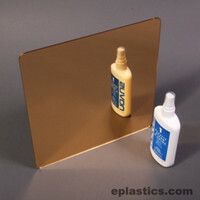 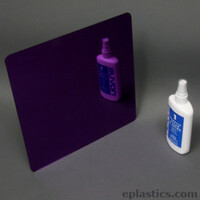 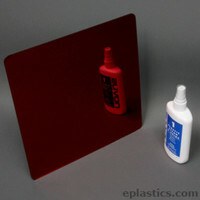 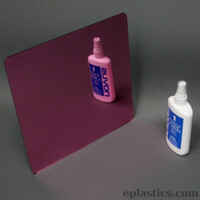 Color plexiglass mirrors are also available in variety of colors and sizes. Our full length mirror can be used in a wide variety of applications, such as ballet rooms, exterior mirror for outdoor applications, safety mirrors for children, salon mirrors, and other general wall mounted unbreakable mirror. 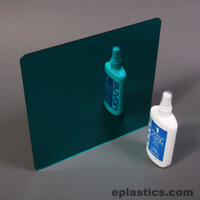 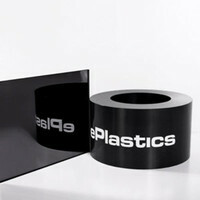 We can also mirrorize many other plastics, just ask!